My real name is Jason. 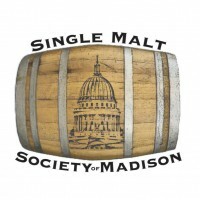 I run a whisky club in Madison, Wisconsin, called the Madison Single Malt Society. Interested in checking us out? Email me at madisonsinglemalt at gmail dot com. Cheers! Updates from @MadSingleMalt will show here, in the mean time why not give this user a follow?